CA Carpet Cleaning & Water Damage Clean Up offers many quality cleaning and restoration services. 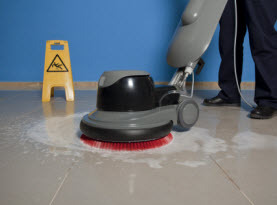 We deliver maximum results when cleaning your floors and upholstered furniture. CA Carpet Cleaning & Water Damage Clean Up is fully licensed and ensured to offer our professional services and with the elite technicians on our team, we are able to respond to your cleaning and restoration needs with knowing experts that are quick and efficient at their trade. CA Carpet Cleaning & Water Damage Clean Up includes a number of valuable services for the residential and commercial entities in the communities of Greater Los Angeles and surrounding areas including such services as sofa cleaning. The upholstery to your sofas, couches, and chairs takes more abuse than you may realize. Not only does it collect the contaminants found in the air such as dust, allergens, and contagions, but as people utilize their comfort, sweat absorbs into the fibers along with other pollutants. In conjunction with your own maintenance, professional sofa cleaning can keep your sofas in optimal condition, vibrant, and increase the lifespan. 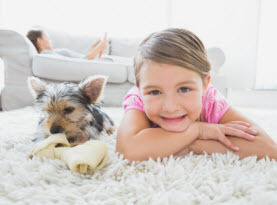 CA Carpet Cleaning & Water Damage Clean Up understands that our furry pets are like members of our families. Often dogs and cats sit and sleep on sofas and leave behind sweat, drool, dander and hair not to mention occasional urine accidents. 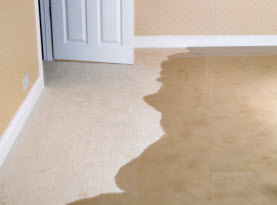 CA Carpet Cleaning & Water Damage Clean Up specializes in pet stain, dander and hair removal. 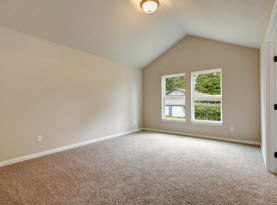 CA Carpet Cleaning & Water Damage Clean Up of Greater Los Angeles, California conducting your sofa cleaning will ensure the maximum results; leaving them cleaned and deodorized for a beautiful and refreshed appearance. Call CA Carpet Cleaning & Water Damage Clean Up today to schedule your comprehensive sofa cleaning.